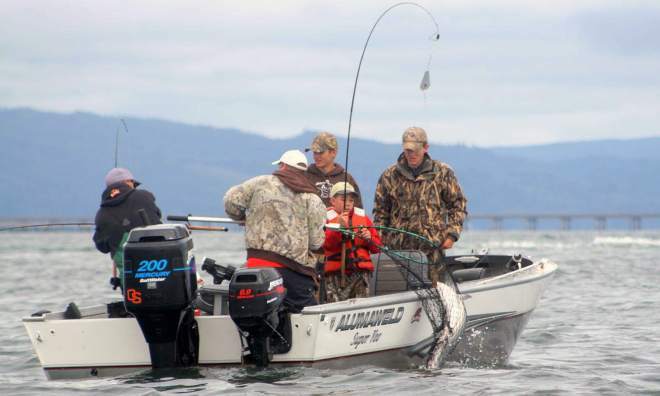 NORTH BONNEVILLE -- A hatchery-origin chinook getting caught in the lower Columbia River is nothing unusual. However, a chinook caught last week near Bonneville was far from the norm. It contained a coded-wire tag indicating it originated at Coleman National Fish Hatchery, which is on a tributary to the Sacramento River in California. Not only that, it was a fall chinook.